"3 for 3 for Nintendo launch minigame collections?" First it was Wii Sports for the Wii and then Nintendo Land on the Wii U. The former was the phenomenon that swept the world. The latter didn't recapture the same magic yet it was underrated. Now with the Nintendo Switch we have 1-2-Switch filling in that launch minigame collection void. 1-2-Switch takes advantage of the JoyCon's multiple uses and the HD Rumble technology. Is that enough for Nintendo to have three for three in delivering great and fun minigame collections for a console's launch? Let's start away with the big turnoff points for 1-2-Switch before not even going into the actual game itself. One of the reasons Wii Sports and Nintendo Land had so much success is that they were pack-in games for the Wii and Wii U respectively. The same can't be said for 1-2-Switch. I can see why Nintendo decided to not pack it in because it's way more multiplayer focused than the other two and also to keep the console's price at $300. Also the game costs $50. That is way more for what it offers: 28 minigames with a lack of replay value. The minigames themselves are some of Nintendo's wackiest ones yet in a good way. From milking a cow like the demonstration above, doing the best runway walk, a shaving contest to getting a baby to sleep, they went the extra mile this time around. The same can be said for the demonstrations of how to play these minigames. Nintendo brought in actors to show these off FMV style and they're awesome to watch. Players can choose to choose whichever minigame to play, shuffle them randomly or a 2v2 team battle. Team battles have a Mario Party style board where players roll for points for their team after winning minigames. 1-2-Switch does a great job of how versatile the Joy-Cons are. They can used just like Wiimotes for simple games like Quick Draw, Wizard & Sword Fight. The more interesting minigames take advantage of the controllers' HD Rumble functionality. Simple ones like Safe Crack have the rumble kicking in when the lock is a certain number. Then there's Ball Count where you use the rumble to figuring out how many balls you have while rolling a Joy-Con around. Sneaky Dice also takes uses HD Rumble determining an opponent's roll if players wanna try to persuade them to roll something less for them to win. Joy-Con Rotation lets players try to rotate Joy-Cons as perfect as possible while the rumble notifies them if they mess up. Those examples are why 1-2-Switch is the showcase of HD Rumble out of the Switch's launch lineup. 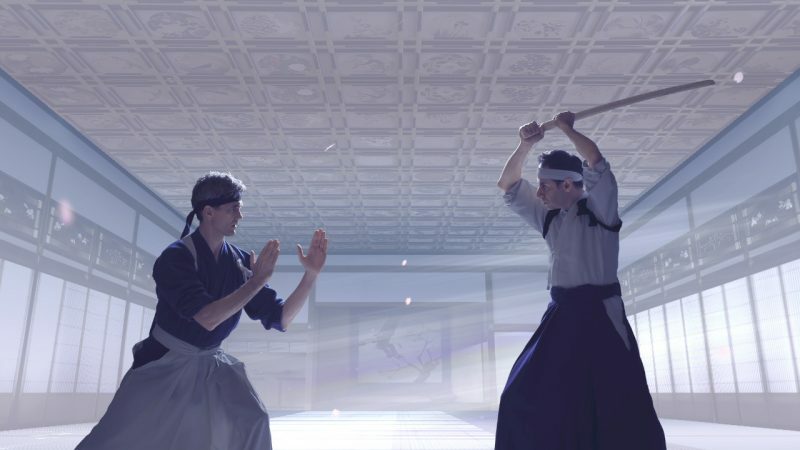 Another unique aspect of the game is that these minigames don't require looking at the TV screen. The screen gives you instructions and tracks score for Baseball and Table Tennis but that's it. 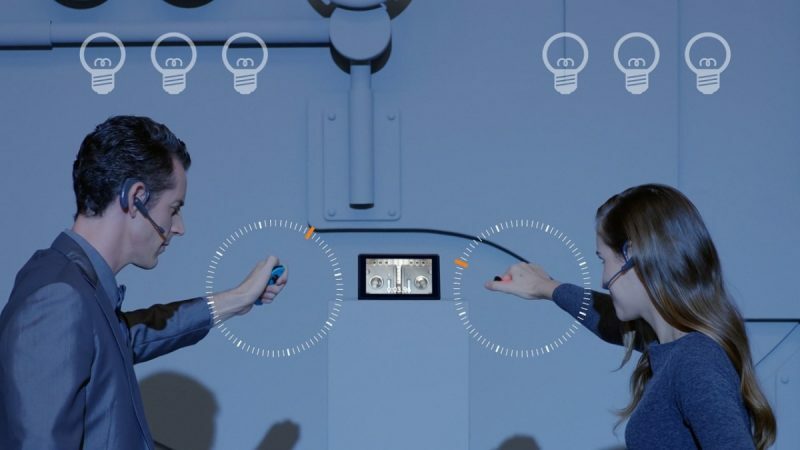 It adds a lot to the party element 1-2-Switch is designed for. However I can see some drawbacks to it. Parties tend to get loud and some minigames require audio cues for players to notice. This is probably more of an issue when in tabletop mode at an outdoor setting since the Switch tablet is not that loud. Then again it is a case by case basis. The amount of space recommended for some minigames is also a concern to the game's accessibility. 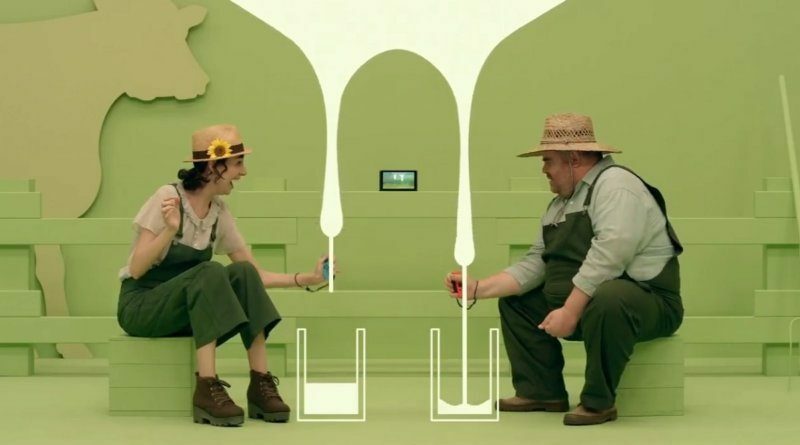 There's plenty of fun to have in 1-2-Switch. Sure it's meant more for parties but it's nice to have it around to play it a few times. The minigames are wacky and clever, but the presentation of them are also nicely done. However it does a lot going against it such as the lack of replay value, the high price point and not being a pack-in for the Switch console. The game is a good showcase for what the Switch is capable of and the Joy-Cons with their versatility. Does it recapture the magic Wii Sports and Nintendo Land did? It can if you're willing to pay up more.